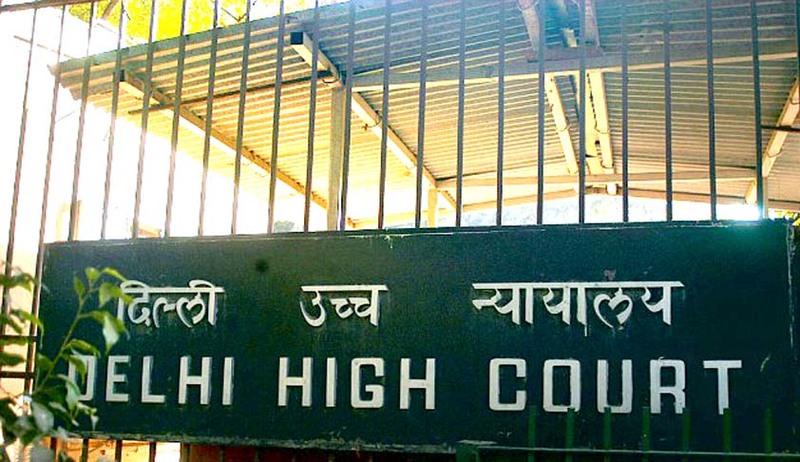 Setting aside an order passed by the Chief Commissioner for Persons with Disabilities on recruitment and promotion, the Delhi High Court said that the Chief Commissioner acting under Persons with Disabilities (Equal Opportunities, Protection of Rights and Full Participation) Act has no power to pass the orders like promotion. The Directorate of Education had filed a writ petition challenging the Chief Commissioner’s order wherein, the latter had passed directions for implementation against the petitioner regarding vacancies and promotion to the respondents. A compliance report had been sought within four months of the order. The court allowed the writ petition and stated, that the Chief Commissioner Acting under Persons with Disabilities (Equal Opportunities, Protection of Rights and Full Participation) Act has no power to pass the impugned directions. Deliberating on the issue whether at all the Chief Commissioner could have passed directions as done under the impugned order, Justice Valmiki J Mehta, reiterated the Supreme Court’s judgment in State Bank of Patiala and Others Vs. Vinesh KumarBhasin (2010) and stated that ‘the issue in question is no longer res integra and has been decided by the Supreme Court earlier’. The Supreme Court in the case of Vinesh Kumar Bhasin had held that the authorities acting under the Persons with Disabilities (Equal Opportunities, Protection of Rights and Full Participation) Act, 1995, have no power like a court to pass judgment, including directions in the nature of injunction, etc.